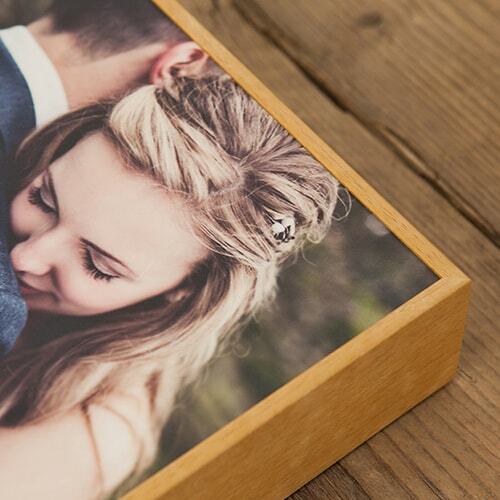 Transform your personal photos into museum-quality custom canvas prints. Your canvas print will be ready to ship in 2 - 3 business days. 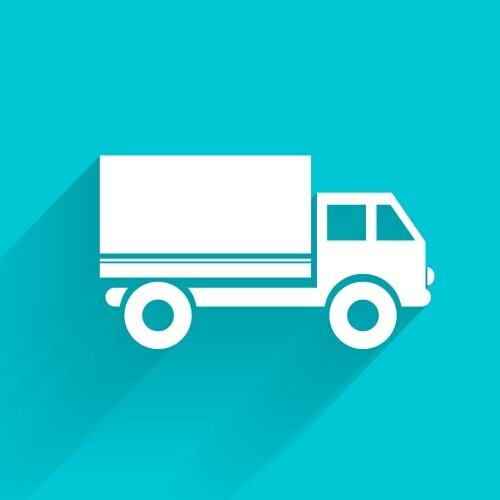 We ship to any destination in the world. 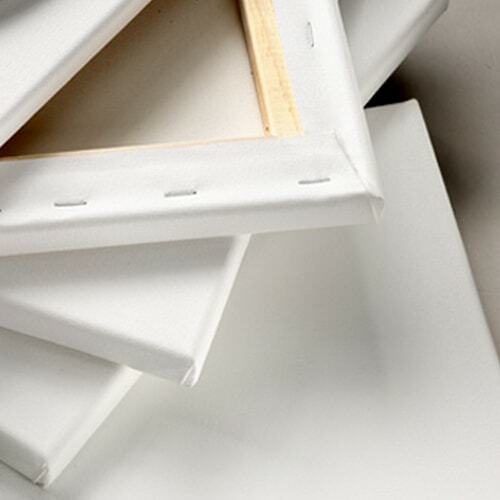 Accent your print with one on of our 25+ canvas floater frames. 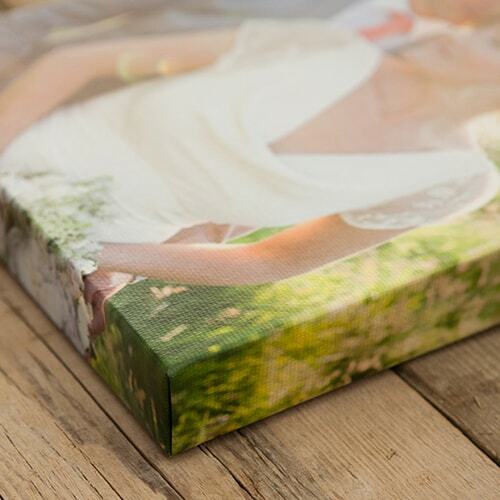 All of our canvas prints are produced using archival inks which are guaranteed to last 75 years without fading. Every canvas print comes with a 30-day money-back guarantee. If you're not happy with your print, for any reason, simply ship it back to us within 30 days for a refund. 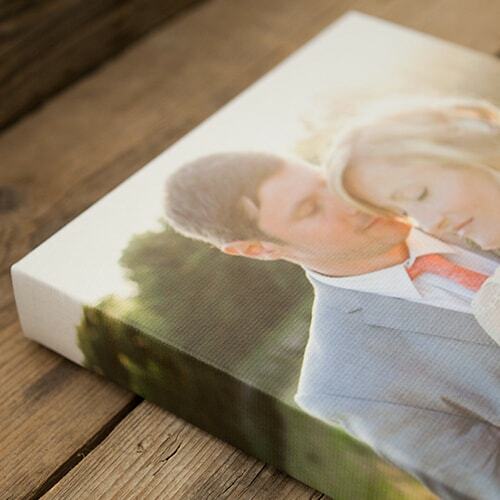 Each canvas print is custom manufactured using your uploaded image and is ready to ship within 2 - 3 business days. Every canvas print that you purchase on DesignerPrints.com comes with a 30-day money-back guarantee. If you're not happy with your canvas print, for any reason, you can return it to us for a full refund of the product price. Please note - Designer Prints does not reimburse the outgoing or return shipping charges unless the return is due to a defect in quality. The reviews, below, are from recent buyers on our site and are 100% unfiltered. Real names. Real buyers. Honest reviews. We're the largest print-on-demand website in the world and sell thousands of custom custom canvas prints each week to buyers from all over the world. 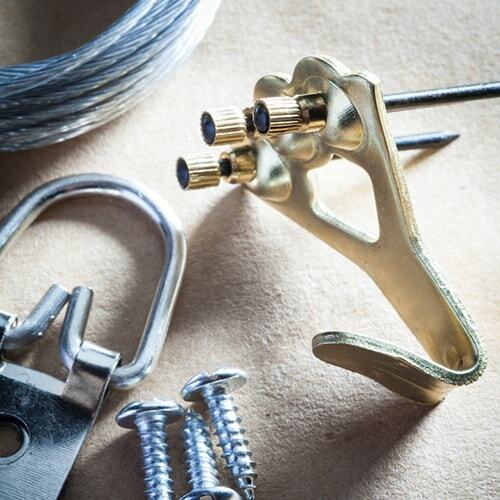 If you have a question about your order, you can call us any time at (24 hours a day), and we offer a 30-day money-back guarantee on every product that we sell. "So beautiful. Perfect for contemplation of our suffering Lord." "This is unique and colorful. I wanted more art for my mountain condo, and I already had several mountain landscapes. This one depicts a much different perspective and time of day. Very interesting."